This oil cruet lid for regular mouth Mason jars is adorable and genius. 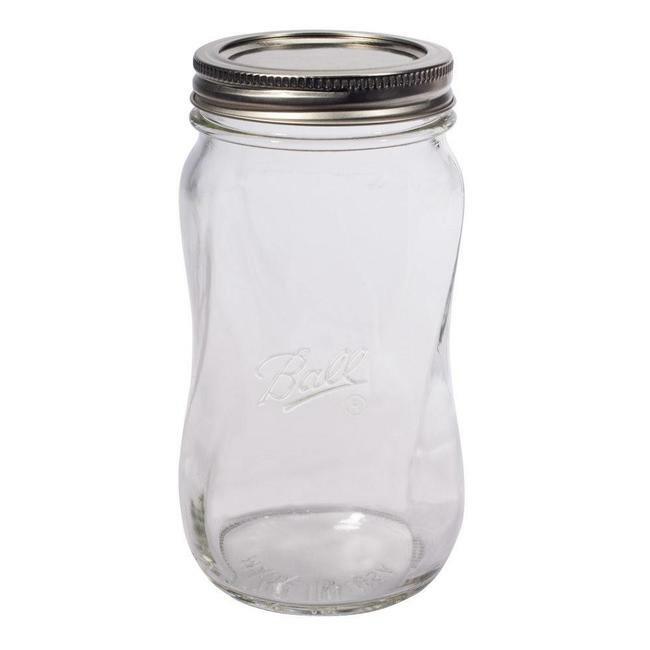 So easy to use, it turns any regular mouth Mason jar into an oil dispenser. Read more.. This adorable and practical oil cruet lid turns any regular mouth Mason jar into an oil dispenser! Make your own infused oils in a Mason jar and add this lid for the perfect presentation! The main part is made of Polypropylene, a BPA free plastic, and the little plug is made of food grade silicone. Jars and metal band sold seperately. The creative possibilities are endless with Ball..
Ball Ball Smooth Sided Regular Mouth 32oz 12pc. 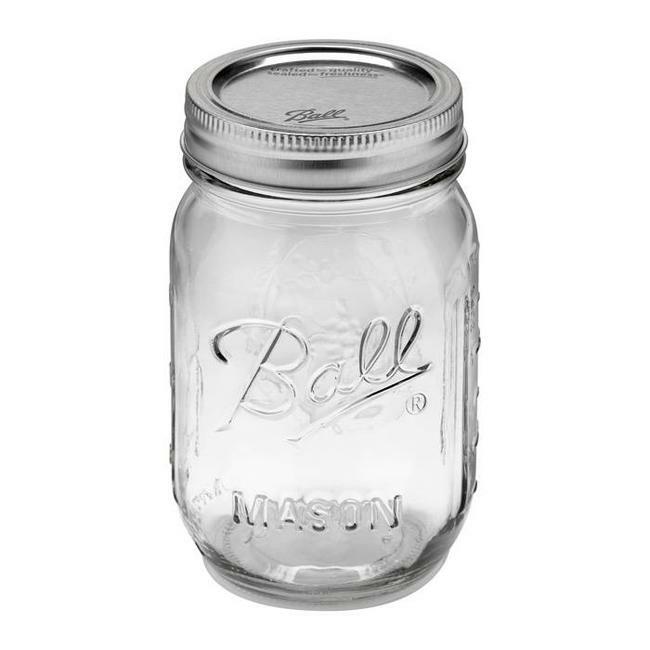 Ball Smooth Sided Regular Mouth Quart Jar with two-piece can..